Broadcasters are often criticised for being too risk-averse to commission independent documentary. Question is, are crowdfunded projects – across digital platforms – the new media landscape for documentary filmmakers? For documentary filmmakers, broadcasters – both in Britain and the US – still determine the best way to reach mass audiences but recently they have largely turned their backs on commissioning single documentaries by independent producers and filmmakers are having to look elsewhere to fund and distribute their film. Director, Arwen Curry is working on a documentary project about science fiction writer, Ursula K. Le Guin and has been for seven years. Only now has she decided to turn to crowdfunding to help complete it. “Worlds of Ursula K. Le Guin” features interviews with Michael Chabon and Margaret Atwood about the 86 year old author. And it is the first documentary about the award-winning, major feminist author who has inspired generations of women writers. With 825 backers, Curry has so far reached $60,000 of her $80,000 target. Exceeding the amount you would expect from a US or UK broadcaster. 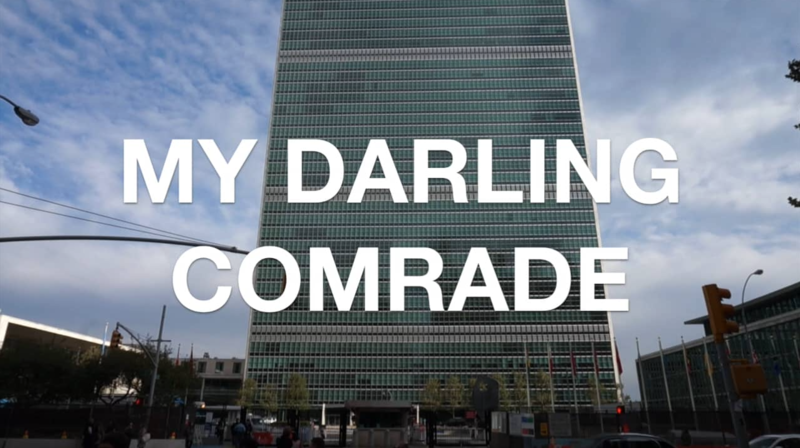 My Darling Comrade – a documentary about the true story of Haider Rizvi (Human Rights Journalist and Artist) isn’t experiencing the same level of success with crowdfunding. The team of directors and producers want to tell Haider’s fascinating story as a United Nations worker, journalist, poet who became homeless while still publishing news items from UN HQ. He left the U.S and returned to his homeland, Pakistan where he mysteriously died a few years later and the film’s mission is to put the missing pieces back together. The film’s campaign on Indiegogo has now closed – only raising 4% of their $76,000 target. There is no clear idea how the filmmakers will raise the rest of the money needed. Fanny Armstrong’s 2008 documentary on climate change, ‘The Age of Stupid’ is possibly the most successfully crowdfunded documentary to date: raising a staggering £430,000 online. But since then crowdfunding sites have been swamped with good ideas for documentaries, rendering the process a far more difficult, careworn option that involves a lot of targeting, attention to detail and maintenance. Often it is the appeal of being an issue driven film with a built-in following that aids successful investment. But there isn’t a foolproof formula for securing pledges when creating a crowdfunding campaign – it is about being as creative and driven as when you are shooting and writing the film itself. But one thing us documentary makers and fans can be sure of, with many more potential avenues of distribution – along with the technological advances which give us all the opportunity to become filmmakers – the future looks bright for those determined to persevere in this difficult landscape. 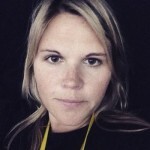 Natasha is a television and documentary producer working in London. She has produced documentaries for Channel 4, ITV and the BBC as well as contributing to the award winning film, '(Still) The Enemy Within' released in 2014. Natasha co-founded the action group, 'Art Uncut' for artists and musicians against public spending cuts in the UK.